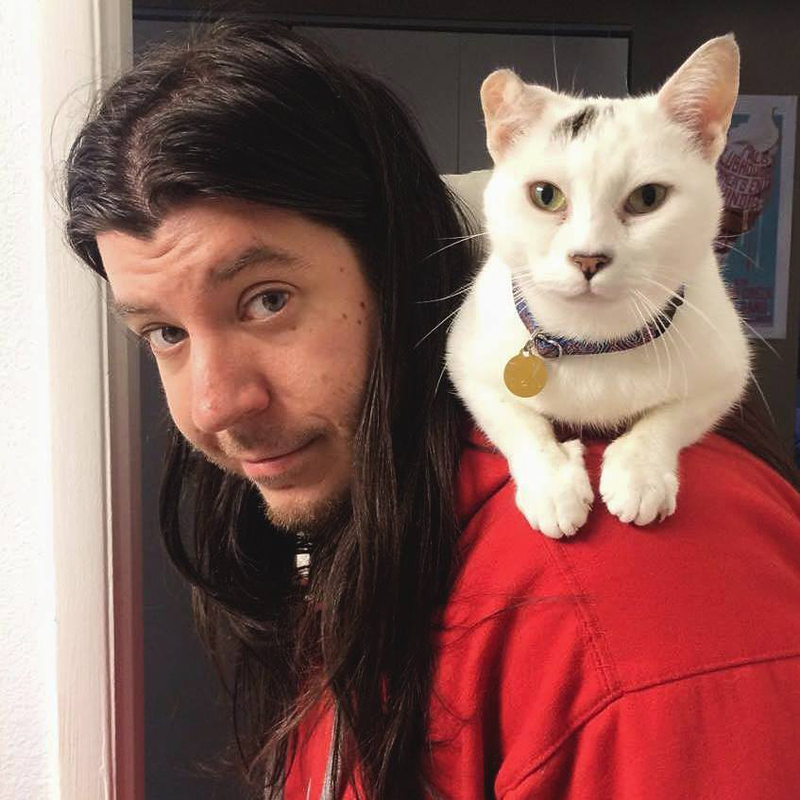 Michael is a filmmaker who has what might be called a “morbid interest” in the human condition and behavior (though, in general, he likes cats more than people.) He is fascinated by contradictions, paradoxes, hypocrisy and once in awhile, feels crazy enough that he feels compelled to write about them. He has spent much of the last five years documenting live performances of some of the best independent musicians in Portland, Oregon with Banana Stand Media, as well as having recently directed a professional wrestling television show in Paraguay, South America, because sometimes life doesn’t really make much sense at all. In his spare time, he enjoys Songs, Buildings, Food, and Songs about Buildings and Food, as well as rehearsing how to appear confident in important situations so as not to appear as the anxiety-ridden introvert he self-identifies as. He is great at getting things done but terrible at generating reasons why to do anything in the first place.